VANCOUVER ATTRACTIONS – WHAT IS THERE TO DO IN VANCOUVER IN AUGUST? WHAT IS THERE TO DO IN VANCOUVER IN AUGUST? VANCOUVER ATTRACTIONS – Vancouver is paradise during the summer -not only because of its natural beauty but also its mild weather. And there are lots to do in the city. Vancouver limo can help you make the most out of your holiday. If you love art then the Vancouver Art Gallery is open every day of the week with great photographs and even video works by many Vancouver based artists. Vancouver is also rich with museums that include the Museum of Anthropology at the University of British Columbia, which features calligraphy from Asia, Amazonia and the North West Coastal Art. If you like theater than Vancouver is the place for you. Throughout August there is the Marry Poppins show, the Merchant of Venice, The Winter’s Tale and even an outdoors stage Carousel for young people’s version of Romeo and Juliet. 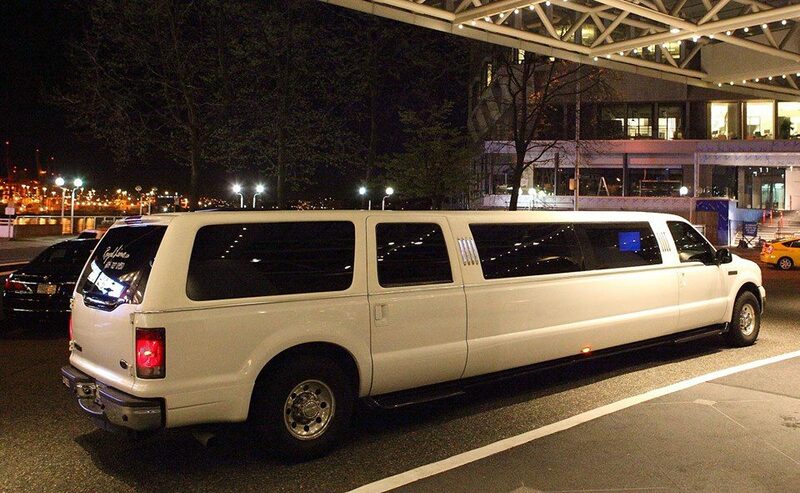 Vancouver limo offers special discounts to all these itineraries and we offer 24/7 service. Not only do we drop you, but we can also pick you up. All our limos are fully furnished and our rates are comparable to any cab. Plus, you do not have to pay for any parking nor do you have to work about the traffic. For those who love the outdoors and arts, there is the Harmony Arts festival- an age’s celebration of the arts that includes an art market, visual art exhibit, outdoor concert, food vendors and activities for kids and adults. If you are into culture and love Asian things, then there is the Monsoon festival of performing arts which features workshops and South Asian Theater. These venues continue throughout Vancouver. For those who want to have light hearted fun, there is standup comedy at the comedy mix theater. This month is it DJ Demers and a whole host of other stand up comedians performing in Vancouver.